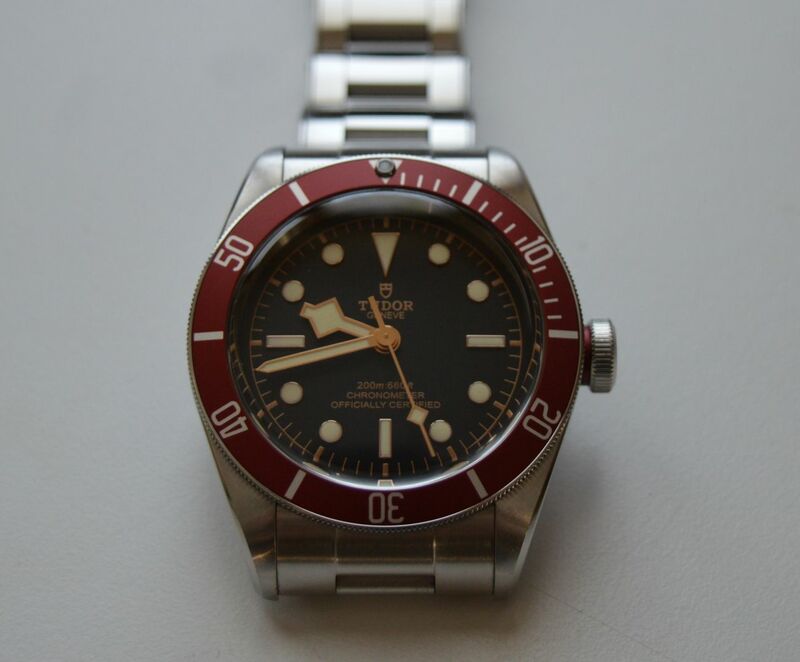 For sale is Tudor Heritage 79230R Black Bay Red Bezel from June 2017 warranty still running. The Tudor was carefully worn. Bracelet is in top condition.